After spending 22 years in the trust department of a local bank, I decided that my work life needed a little change. Over the years as I had worked with clients and realized that building relationships was a natural for me. I wanted to do more of it and wanted to have a broad platform that gave me the opportunity to match my clients' needs with the financial solutions that most met their objectives. I wanted to be the point person for all of their needs and questions. My background in investment management, trust administration and estate planning gave me a broad background to be a resource to clients. I decided to add the Certified Financial Planner and Chartered Retirement Planning Counselor designations so that I had a designation and distinction to be able to assure clients and prospects of my experience and credentials. As a planning based financial advisor, I work with clients in a collaborative way. We begin with conversations that uncover their hopes and dreams for their future and for their children and grandchildren. We focus on their desires and what they see their future looking like. Then, we build the framework for making it happen. We make sure that we stay in touch about their lives so that we can capture any personal and financial adjustments that we need to make. We plan for family celebrations, weddings, travels and all types of events. We plan for retirement and continually make sure that we are on track. Life is uncertain and we want everyone prepared for the expected and the unexpected so we stress test our plans for results but we also try to anticipate sudden changes in life like births, marriages, deaths and disabilities. Leaving a family unprepared for the death or disability of their income source is not going to happen if we plan right. Everything we do revolves around the idea of managing risk. Member of Board of Directors of the Unity Point Methodist|Proctor Foundation. I am also Vice Chair and serve on the Gala Committee. My experience started with a local bank as a trust officer in their trust department. I have experience in trust administration, investment management and estate planning. As that bank grew, so did I.
I became the Senior Vice President and Manager of their Private Client Group which encompassed trust services, investment management and private banking. I made the move to Merrill Lynch in 2002 and completed by Certified Financial Planner designation in 2006 and the Chartered Retirement Planning Counselor designation in 2008. 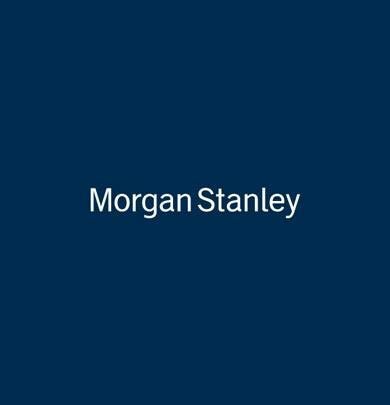 Finally, I moved to Morgan Stanley in 2009. 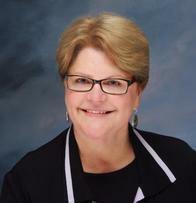 Barb has been with Morgan Stanley Peoria, IL for 18 years. Ready to start a conversation? Contact Cathy S Butler today.